Save on your next flight from CVG to KIR when you book through Travelocity. Need a last-minute flight to Killarney? Travelocity offers discount airfare no matter when you book, even on popular routes such as Cincinnati - Northern Kentucky Intl. Airport to Kerry Airport. Whether you need a direct or indirect flight, you can trust Travelocity to provide you with the best prices for CVG to KIR flights. Top Flights from Cincinnati - Northern Kentucky Intl. Top Flights to Cincinnati - Northern Kentucky Intl. Explore Killarney with Travelocity's Travel Guides to find the best flights, cars, vacation packages and more! 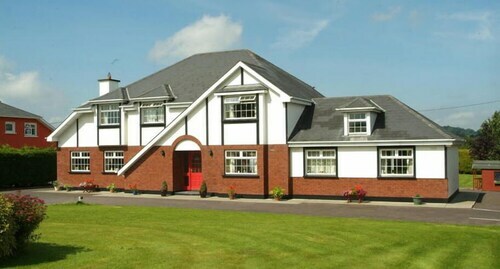 Situated in Killarney, this bed & breakfast is within 9 mi (15 km) of Crag Cave, Tralee Road, and Fitzgerald Stadium. INEC Killarney and Ross Castle are also within 12 mi (20 km). 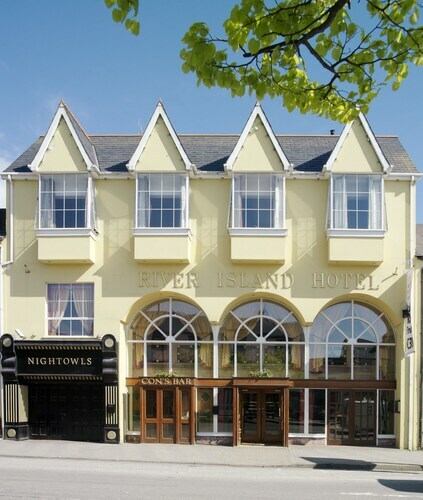 Situated near the airport, this hotel is 1.5 mi (2.4 km) from Crag Cave and within 9 mi (15 km) of Ballyseedy Memorial and Ballymacelligott Church. Aqua Dome and Chute Hall Ogham Stones are also within 12 mi (20 km). 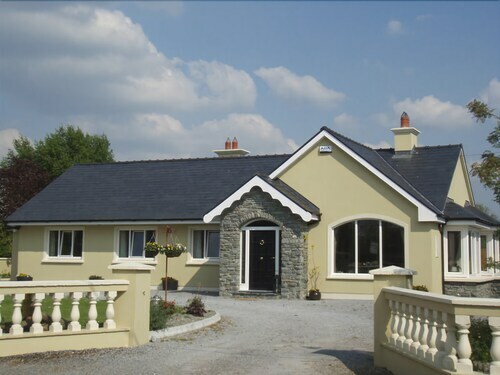 Situated in a rural location, this bed & breakfast is 0.1 mi (0.1 km) from Tralee Road and within 6 mi (10 km) of INEC Killarney and Fitzgerald Stadium. Killarney House Gardens and Knockreer Estate are also within 6 mi (10 km). 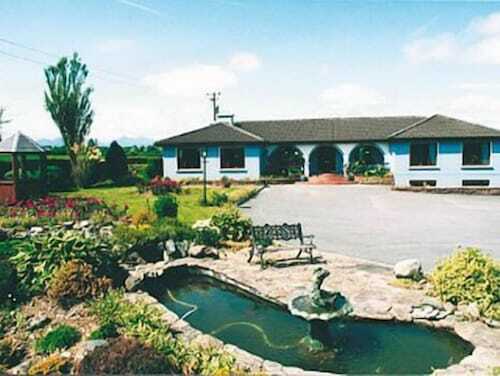 Situated in a rural location, this bed & breakfast is 0.1 mi (0.1 km) from Tralee Road and within 6 mi (10 km) of Killarney National Park and INEC Killarney. Ross Castle and Fitzgerald Stadium are also within 6 mi (10 km).